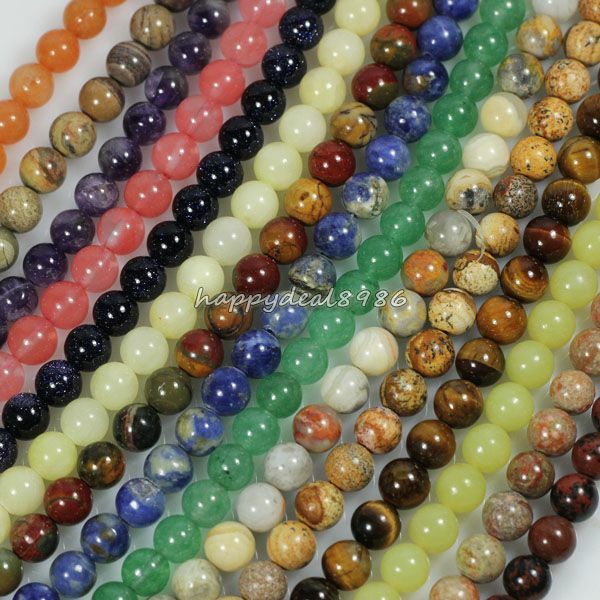 Completely new to stone beads world: gemstone beads mixes. 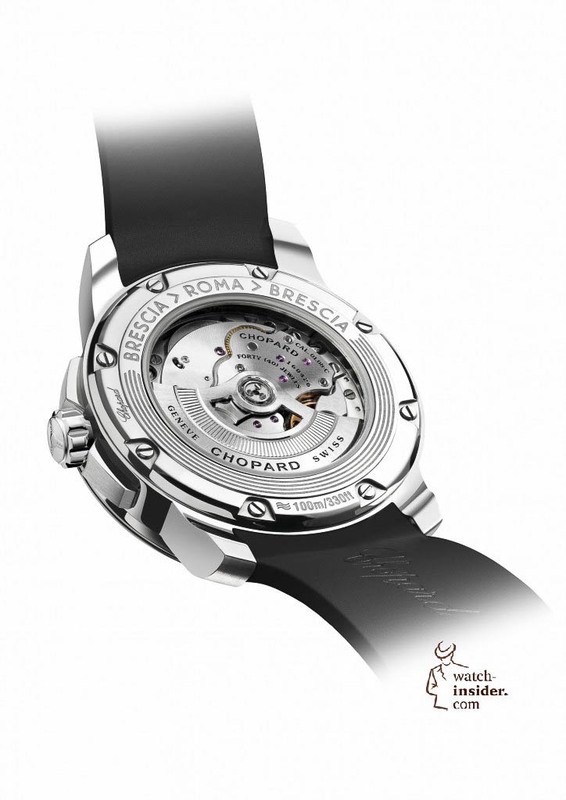 This is a new product group you will find via a separate category. 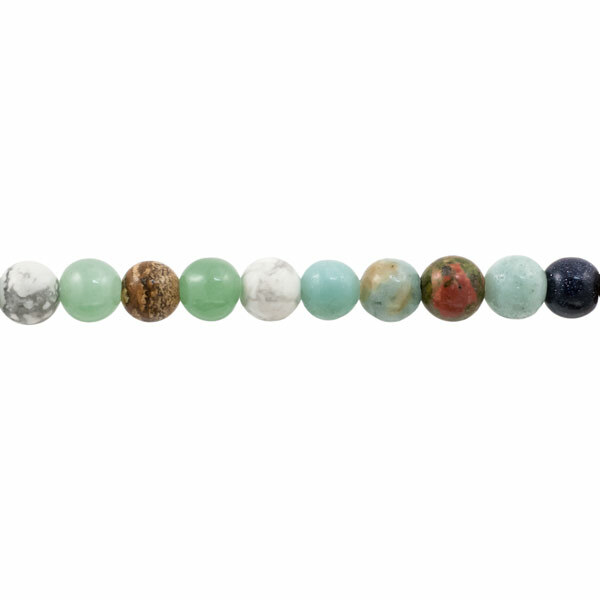 There, all bead mixtures are combined. 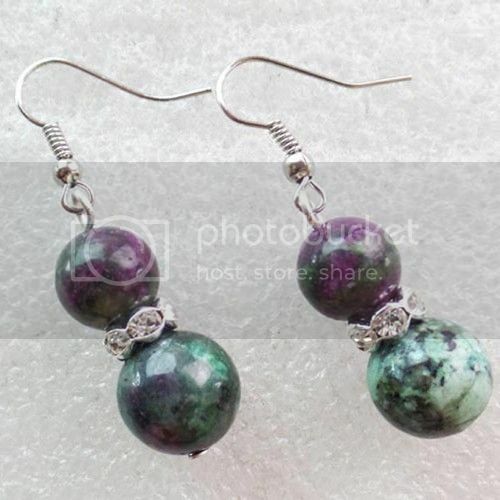 I have crafting aunt of course all our beads in their hands, in the quality control and also in the photograph of the product photos. There, I can see immediately what beads fit nicely together. 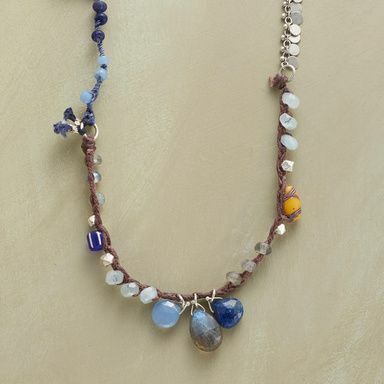 I find it fascinating certain varieties to mix, such as precious stones with glass beads and metal beads. 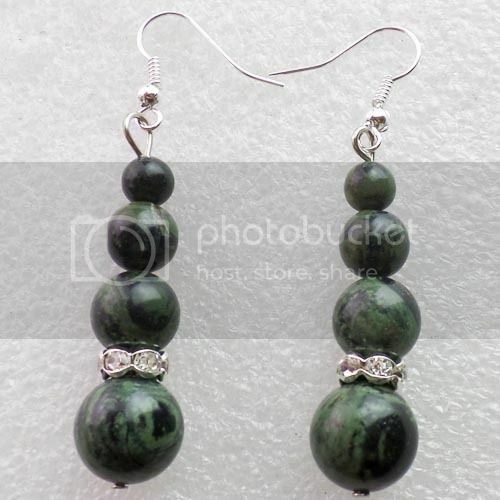 I like also “tone in tone combinations” colors so similar, but different materials and thus a different feel. 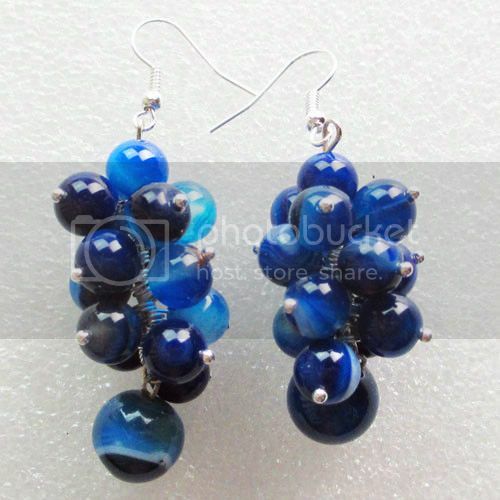 It has made me enjoy to compose beautiful beads mixes for you. I think in bead mixtures and construction kits. 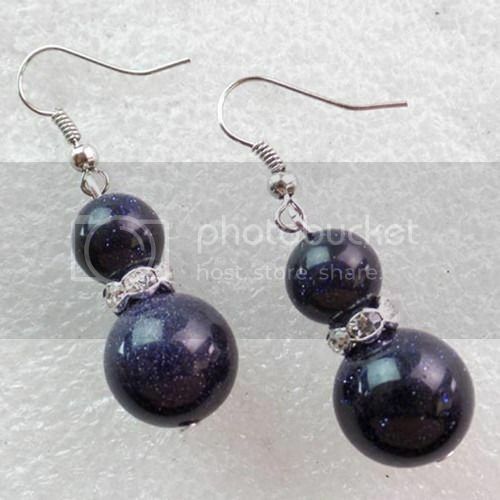 It is also convenient for our customers, because you can see right in the picture as the beads look and fit together. 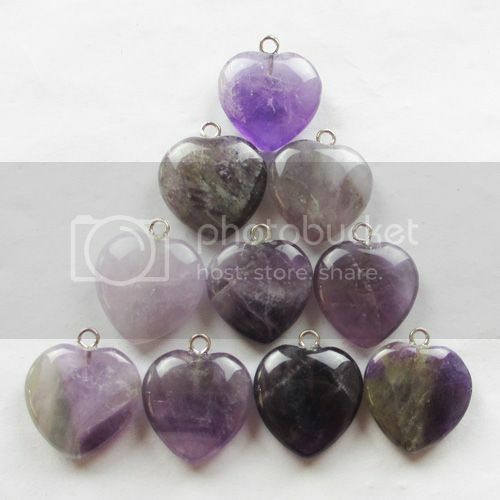 Also, it is convenient that the gemstone beads must not necessarily be bought per strand. 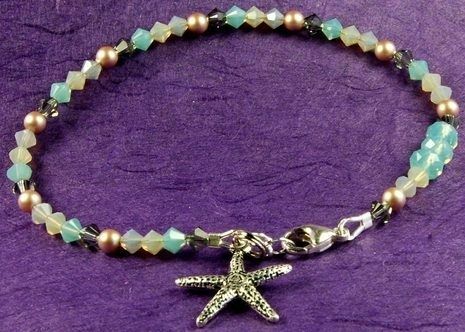 If you need a smaller amount, take a bead mix, for example to make a bracelet. You need not complete strand. 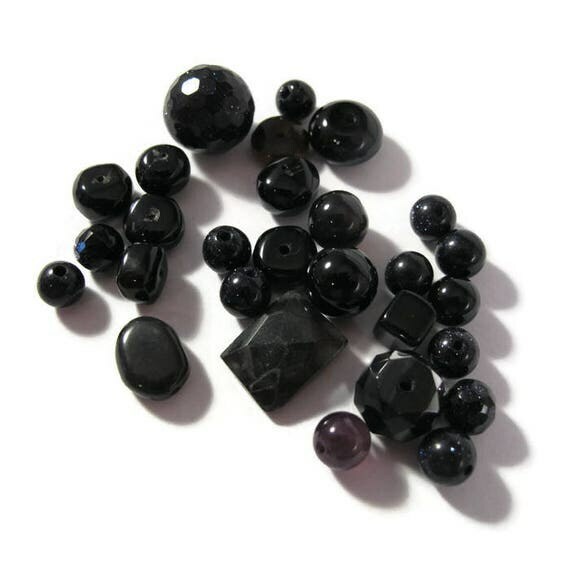 In the new category of beaded mix you will find also the closeouts of gemstone beads and pearls, at the moment we have the Moonstone and tourmaline. 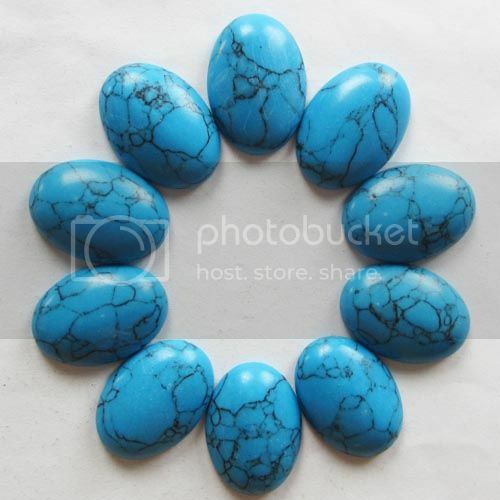 These are then getting extra cheap stone beads, because only small quantities are in stock. 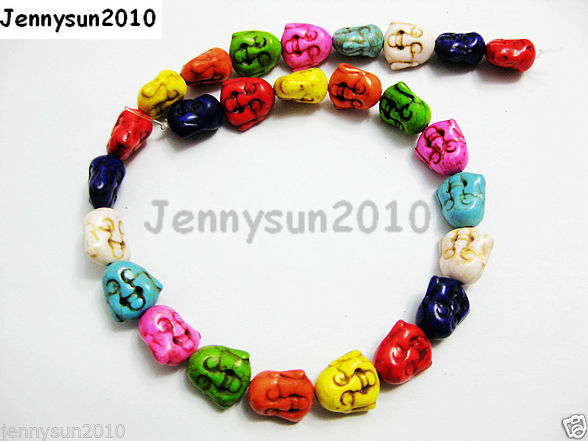 Only a limited supply in stock are generally of the bead mixes. I like to experiment and can offer my customers getting new interesting combinations in this way. 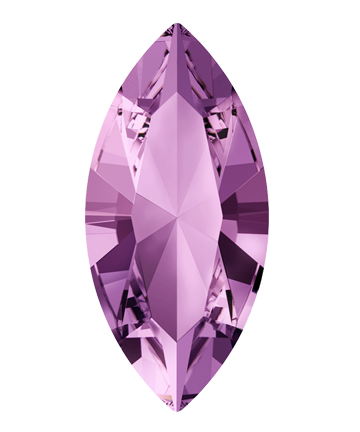 Occasionally I am asked whether certain gemstone varieties can be combined with each other. This is of course one thing have to decide for yourself, but I combine each gem in principle. Not all together because then too colorful in a piece of jewelry, of course, it will. But calculated from the positive energy here, everything can be combined. Can I find! So let your creativity run free. 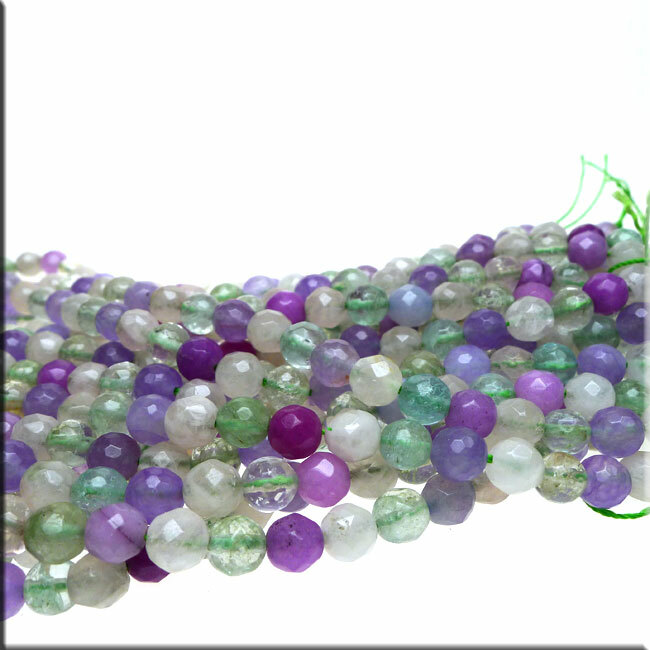 Please, make sure that these beads mixes contain only the pearls. Our site accessories, fastening and wire should then even add you or order the corresponding set.